IT'S my birthday later this month and there are a couple of casual things planned. I turn 40 and it seems like a thing to celebrate, so I am hoping to get around to see as many of my favourite people as I can. I also want celebrations to be low stress, no fuss and come as you are. Drinks, dinners out, dinners in, camping, an afternoon in the garden, a breakfast or lunch or afternoon tea with the family. I think I am going to like being 40. 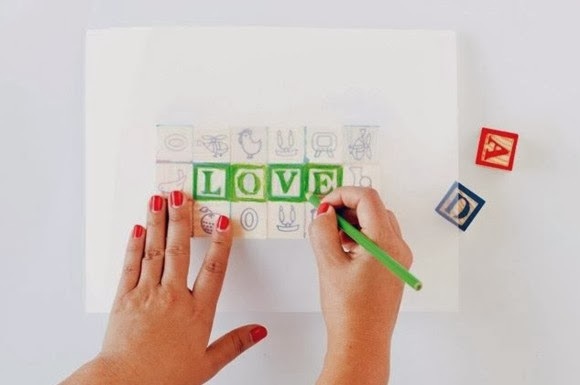 THINGS TO MAKE AND DO: Hand printed cards using wooden blocks. A perfect idea for invitation cards and a nod to my long ago youth. 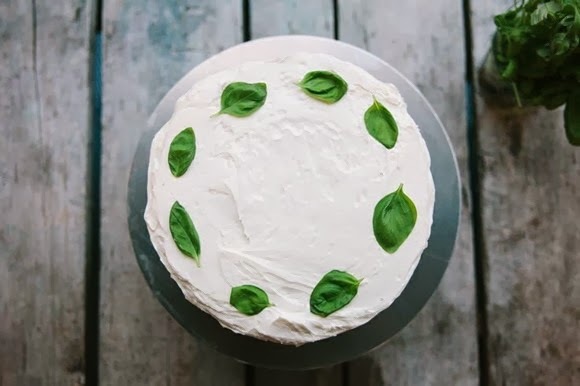 THINGS TO COOK AND EAT: Basil buttercream. I'll be trying this one out before my birthday just in case it's a bit ick. It could be a bit ick, right? 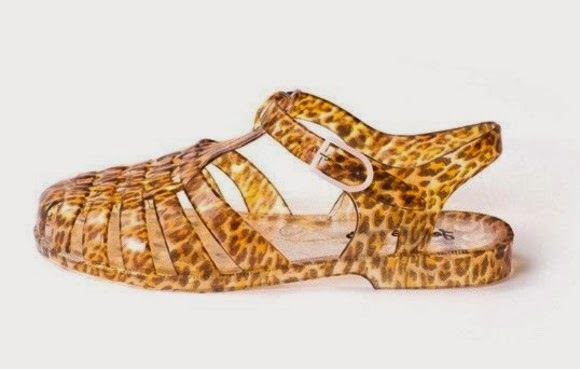 THINGS TO DROP DOUGH ON: What says trying to hold on to your youth more than leopard print Jellybean sandals? That said, they are flat shoes: I am getting on, after all. THINGS TO HANG ON THE WALL: I'm not one for a proper party dress. I have plenty of not-so-proper ones that should be relegated to the dress up box. Hey, what's a little purple tulle and silver flocking between friends? 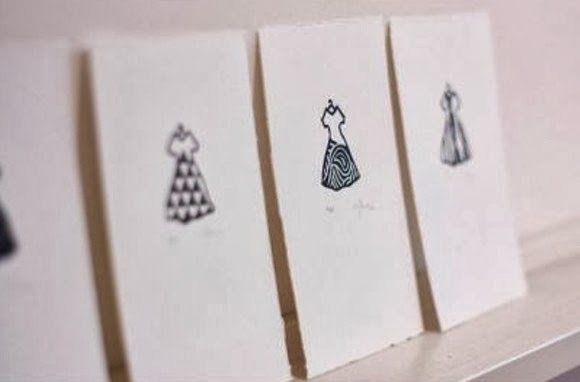 Paper doll party dresses and these ones for lining up on the wall are probably a safer bet than my usual wardrobe malfunctions. Lovely things for your birthday Katie...best wishes for your 40th! Thank you. It does feel like something worth celebrating. One of my colleagues was wearing the most incredible hi-vis orange jelly sandals the other day - I think these ones probably strike a more muted but still exciting tone which is more up my alley!